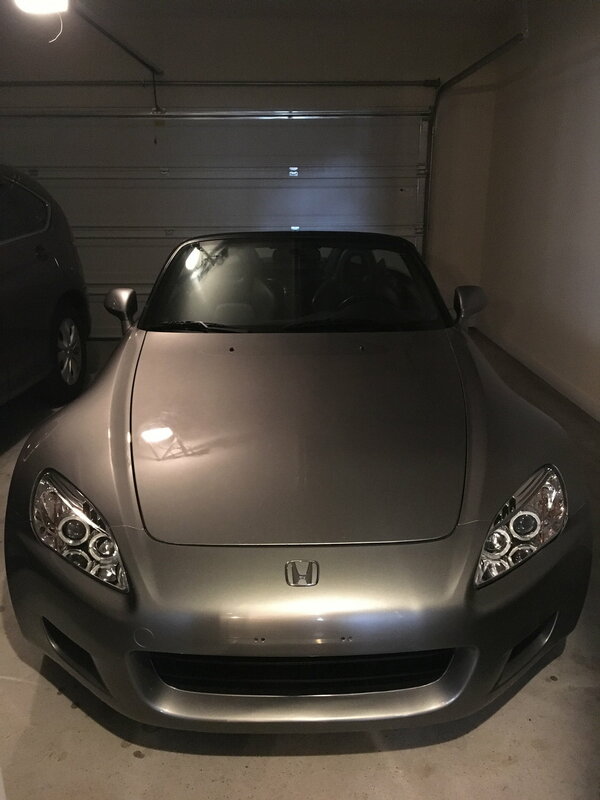 I'm new to the S2000 club, having purchased a 2003 AP1 in February of 2018. The car is fairly stock, however the headlights appear to be aftermarket and are not particularly attractive to me. I'd much prefer to replace them with the OEM AP1 to maintain the stock look. My question is, how much do you all think the job would cost? I am not mechanically inclined and don't have much in terms of "tools" (don't shame me for this, I'm already embarassed), so I was hoping I could swing the car into a shop that could handle the job turn-key. If it's easy enough of an install that didn't require specialized tools, I'd consider doing it myself as a weekend project. I'd also consider used parts, but my preliminary searches didn't yield favorable results on this front. I'm also not too sure what all I would need, as the diagrams I've seen for the headlights included several parts that I don't know if I'd need in addition to the headlight assembly, given the current headlights are aftermarket and my not include them. Just wanted thoughts and advice to consider before and if I'm to actually make the swap. I've attached a picture of the headlights if that's helpful at all. Factory headlights are VERY expensive if you want OEM. No offense but I very much agree with going back to stock. 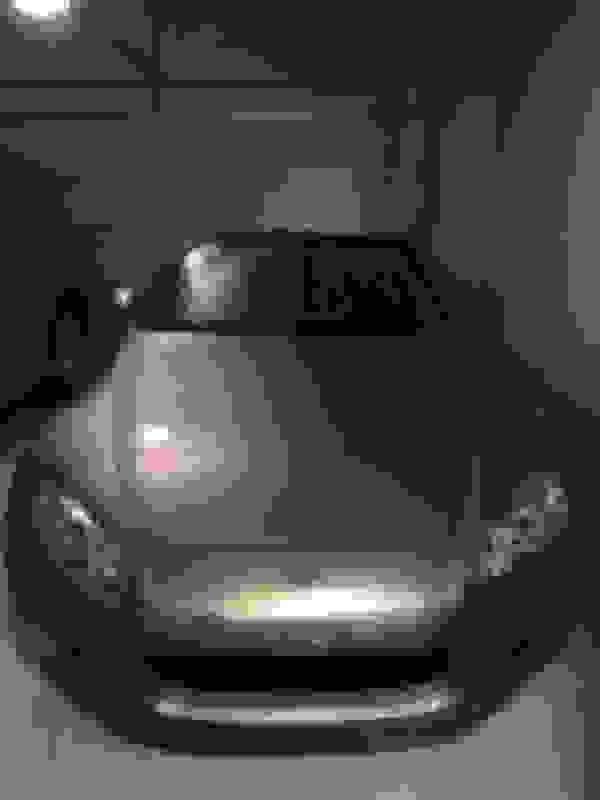 Check out S2000.club [Your Honda S2000 Resource] There are a few articles in the Exterior section (remove headlights) that show you what should be needed. The front bumper has to come off so you may already be out of your comfort zone but I am pretty sure the aftermarket lights use the same mounts as stock. The hardest part is getting to them. Last edited by IA-SteveB; 01-31-2019 at 10:49 AM. Thanks for the link and notes. It looked like ~$600 per headlight for new, so I was hoping to find a couple of gently used ones for a discount. If I could get the job done for $1k I would be happy, but I'm slowly coming to the realization that won't be feasible. Look around on craigslist and the facebook forums for a used set. They go for 400-500 tops for a mint condition set. Only thing to be worried about would be if any of the mounting tabs are broken. You can take off one of the aftermarket headlights for reference on the tab locations. remove the 5 phillips for the hood seal, remove and set aside. Last edited by Deckoz; 01-31-2019 at 03:35 PM. Here is a video on the replacement of headlights for our car. They apply Expel film at the end. Very helpful. I called a local shop to get a quote and they're going to get back to me tomorrow. They did ask if the OEM ballast is still there, so this will be a way for me to check on that, because I guess that'd be another part I'd have to order and probably more more work. You most likely still have OEM ballasts, these ebay headlights are designed to be plug and play with them. There are no such thing as aftermarket ballasts so the only other scenario would be if you have ap2 ballasts, which is unlikely (unless a previous owner had ap2 headlights. Last edited by VashTheStampede; 02-01-2019 at 03:33 AM.